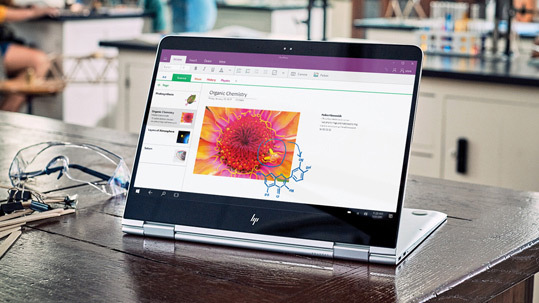 As Broward County Public Schools' technology needs grew, they upgraded to Windows 10 and Microsoft Office 365 to enable collaboration and productivity. 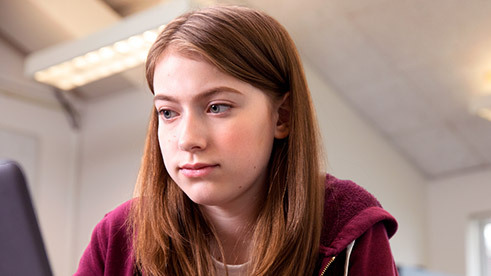 Students and teachers now learn, share, and discover in a robust, modern IT environment. Follow these simple steps to determine your school's readiness and discover which tools and solutions can help you transform learning to drive better outcomes. This free diagnostic tool helps you evaluate your school's strengths and areas of growth, measure your progress, and inform your planning and decision-making. Education competencies for educators and school leaders are the attributes, behaviors, areas of knowledge, skills, and abilities required for success. 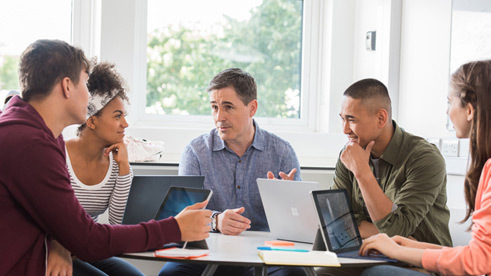 The Microsoft Education Transformation Framework is a guide to building an integrated plan for long-term change, based on the latest research and input from academics, experts, and policymakers. 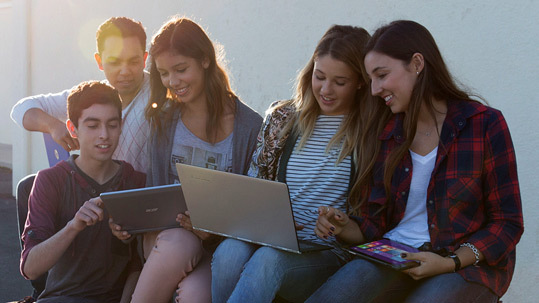 Transform learning and make the most of your budget with a Microsoft 365 device license and Windows devices designed for education. Laptops and 2-in-1s can improve learning outcomes and help teachers make the most of class time.